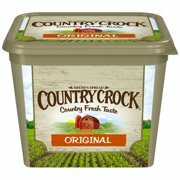 Product - Country Crock Original Vegetable Oil Spread, 45 Oz. 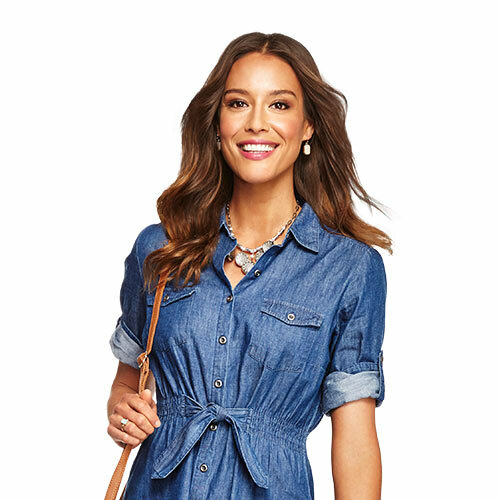 Country Crock Original Vegetable Oil Spread, 45 Oz. 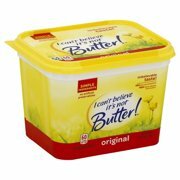 Product - Land O Lakes Butter with Canola Oil, 24 oz. 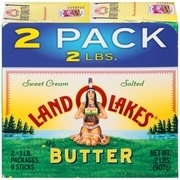 Land O Lakes Butter with Canola Oil, 24 oz. 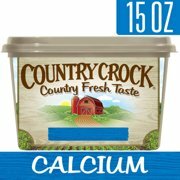 Product - Country Crock, Original Buttery Spread, 67.5 Oz. 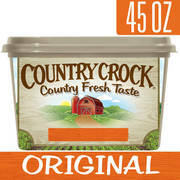 Country Crock, Original Buttery Spread, 67.5 Oz. 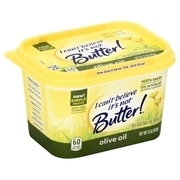 Product - Land O Lakes Butter with Olive Oil & Sea Salt, 13 oz. 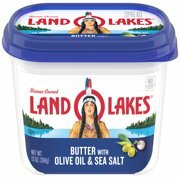 Land O Lakes Butter with Olive Oil & Sea Salt, 13 oz. 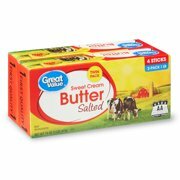 Product - Land O Lakes Half Stick Salted Butter, 8 oz. 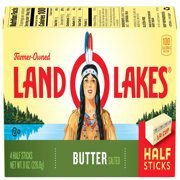 Land O Lakes Half Stick Salted Butter, 8 oz. Product - BLUE BONNET Vegetable Oil Spread Family Pack, 8 Sticks, 2 lb. 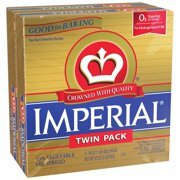 BLUE BONNET Vegetable Oil Spread Family Pack, 8 Sticks, 2 lb. 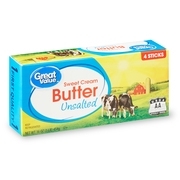 Product - Land O Lakes Unsalted Butter, 1 lb. 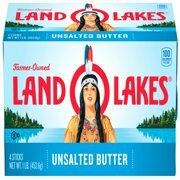 Land O Lakes Unsalted Butter, 1 lb. Product - Kerrygold Naturally Salted Pure Irish Butter, 8 Oz. 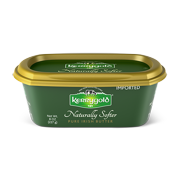 Kerrygold Naturally Salted Pure Irish Butter, 8 Oz. 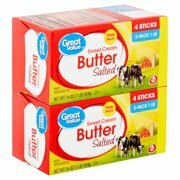 Product - Land O Lakes Half Stick Unsalted Butter, 1 lb. 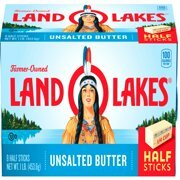 Land O Lakes Half Stick Unsalted Butter, 1 lb. 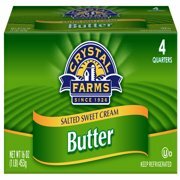 Product - Land O Lakes Cinnamon Sugar Butter Spread, 6.5 oz. 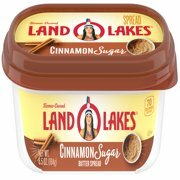 Land O Lakes Cinnamon Sugar Butter Spread, 6.5 oz. 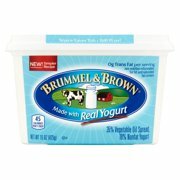 Product - BLUE BONNET Calcium Soft Spread with Vitamin D, Vegetable Oil Spread, 45 oz. 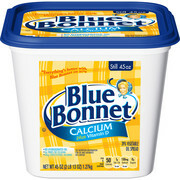 BLUE BONNET Calcium Soft Spread with Vitamin D, Vegetable Oil Spread, 45 oz. 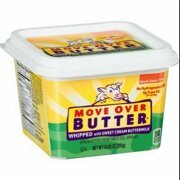 Product - Land O Lakes Garlic & Herb Butter Spread, 6.5 oz. 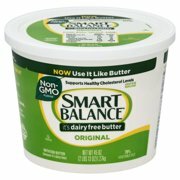 Land O Lakes Garlic & Herb Butter Spread, 6.5 oz. 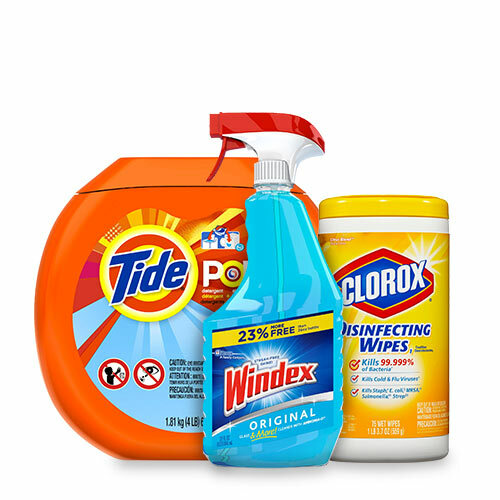 Product - Land O'Lakes Light Canola Oil Butter, 24 Oz. 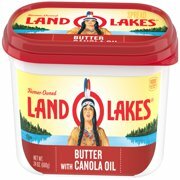 Land O'Lakes Light Canola Oil Butter, 24 Oz. 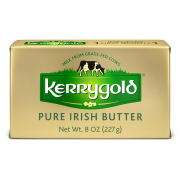 Product - Kerrygold with Canola Oil Irish Butter, 7.5 Oz. 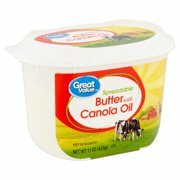 Kerrygold with Canola Oil Irish Butter, 7.5 Oz. 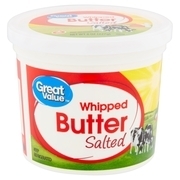 Product - Kerrygold, Salted Pure Irish Butter, 8 Oz. 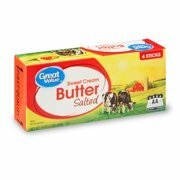 Kerrygold, Salted Pure Irish Butter, 8 Oz. 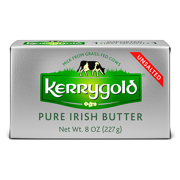 Product - Kerrygold, Unsalted Pure Irish Butter, 8 Oz. 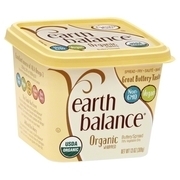 Kerrygold, Unsalted Pure Irish Butter, 8 Oz.